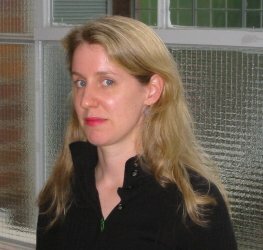 Camille Guthrie is the author of The Master Thief (Subpress 2000). Her poems have appeared in The Chicago Review, Conjunctions, Sulfur, The Poetry Project Newsletter, The Gig, Arsenal, Artkrush, The Poker, and Bird Dog. She lives in Brooklyn and teaches literature in New York City.